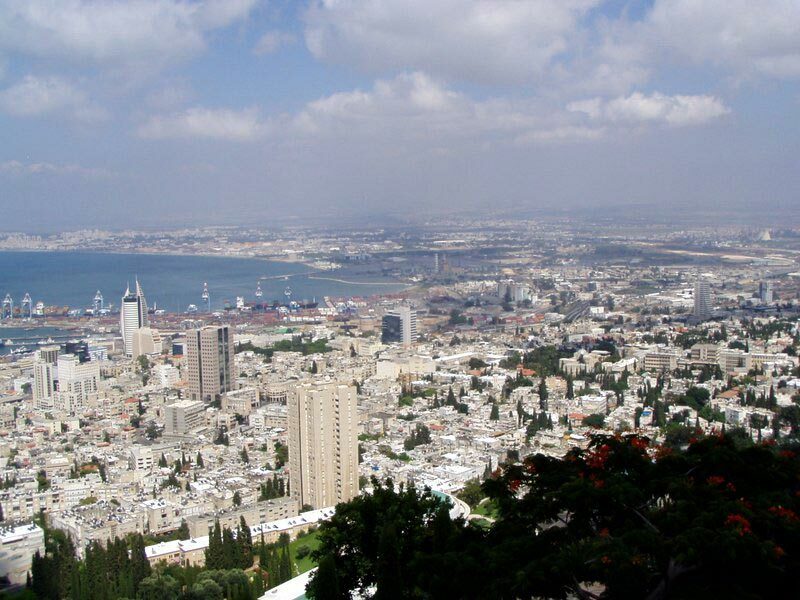 Lonely planet rates Haifa Israel one of the most picturesque cities in the Middle East. Situated on the northern slope of Mount Carmel overlooking Haifa Bay, it is a port city with a population of over 250,000. Haifa is also known as a unique hub of tolerance, where an ethnically diverse population of Jews, Christians, Muslims and Druze live side by side. 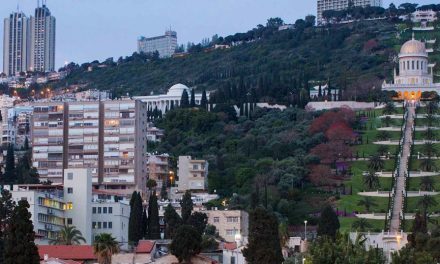 As Jerusalem prays and Tel Aviv plays, Haifa works; boasting a large industrialized zone on the Eastern edge of the city, and the largest and oldest high technology park (Matam) on the southern entrance. The Port of Haifa is the leader in passenger traffic among Israeli ports, and is also a major cargo harbor. I worked in the technology park (Matam) when I first arrived in Israel, and have to tell you it is truly impressive. All around you see tall beautiful buildings boasting globally recognized names like Microsoft, Intel, IBM, Google and more. It is situated next to the Carmel beach (Hof HaCarmel in Hebrew) and the train station. Haifa (pronounced cheyfa in Hebrew) is also home to internationally acclaimed universities like the Israel institute of Technology (Technion) and Haifa University. I know I am biased, but Haifa Israel happens to be my personal favorite of any city that I have visited, not just in Israel, but anywhere in the World. I like to compare it to a somewhat smaller version of San Francisco with its geographic positioning and cultural diversity. There are countless cafes, pubs, and an incredible promenade (tayelet in Hebrew) that stretches across Carmel Beach. Has a rich history dating back to 14th century BCE and has been ruled over time by 12 world powers. 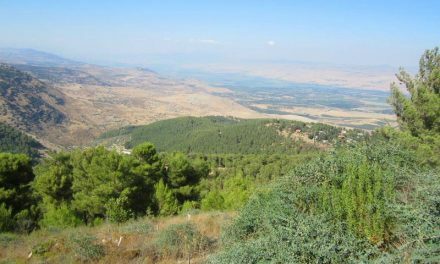 Is considered to be the cultural hub of northern Israel and a model of co-existence between Arabs and Jews. 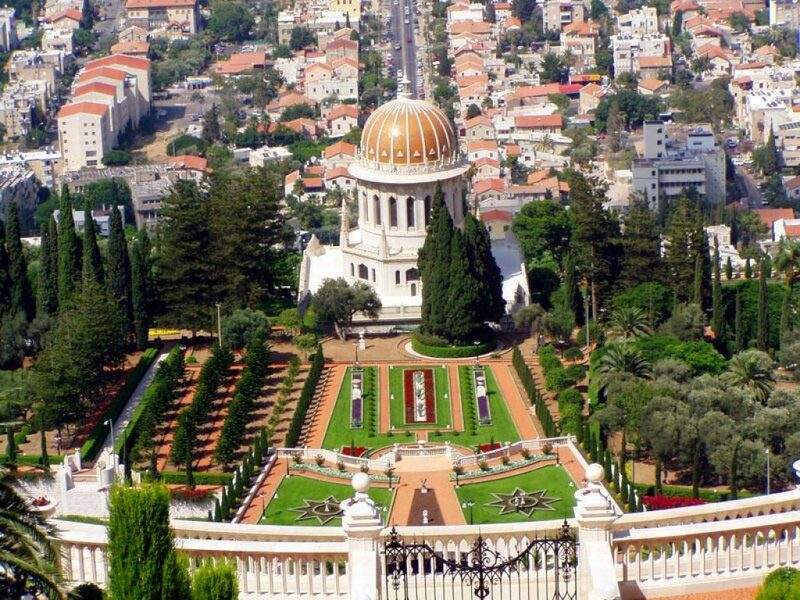 Boasts the world famous Bahai Gardens and Temple. 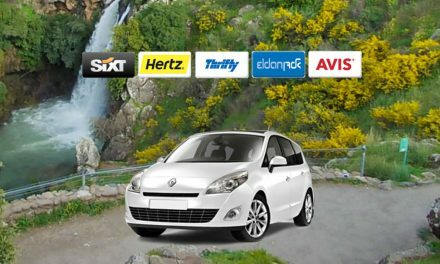 Is a short drive to the ancient city of Acco. is the third largest city in Israel; Jerusalem is first and Tel Aviv is second. Don’t miss the World class Haifa Film Festival around Sukkot. From traditional to contemporary, sophisticated, and relaxed, Haifa is a winning combination offering everything from theaters and cinemas to museums, local shopping, and pearly beaches.